Malawi energy market’s potential has impressed several Indian companies who have expressed interest to invest in the sector to help the country achieve sustainable and reliable energy to drive the economy. The Indian companies expressed their interest at the ongoing Africa-India Trade Conclave in New Delhi, India. Their sentiments followed a presentation on opportunities for investment and areas for partnership by the Malawi delegation. Some of the potential investors expressed their interest during open sessions attended by several African countries while others held private meetings with the Malawi delegation led by Minister of Industry, Trade and Tourism Francis Kasaila. In an interview on the sidelines of the summit, the minister said government was excited that its outreach to investors that ‘Malawi is open for business’ was bearing positive results. He said: “We are delighted to hear of the interest of the companies in the energy sector. There are a number of other sectors as well which have attracted interest. While admitting that Malawi faces stiff competition for foreign direct investment, Kasaila said the rebounding economy, a skilled labour force and political stability were a good selling point for the country. 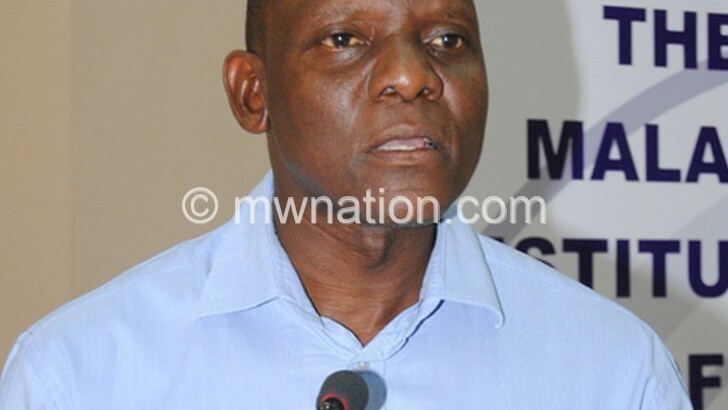 In a separate interview, Malawi High Commissioner George Mkondiwa said the country was now working towards facilitating further talks between the investors and relevant government departments. Malawi Confederation of Chambers of Commerce and Industry president Prince Kapondamgaga urged the need for government and the private sector to work together to ensure that opportunities at the conference are utilised. The conclave is hosted by Exim Bank of India and Indian Chamber of Commerce and Industry (CII). It focuses on trade between India and the African continent. The conclave was launched in 2005 by Exim Bank and CII in conjunction with the Indian Foreign Affairs Ministry with all African countries represented at the summit by top government officials and private sector.